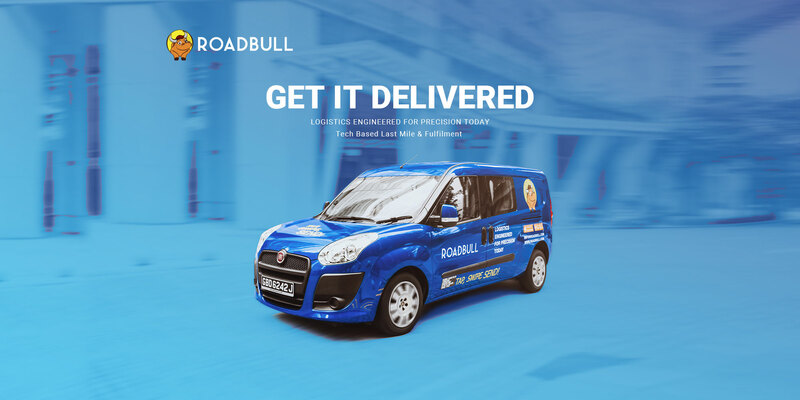 Roadbull firmly believes in harnessing technology to optimize output and maximize efficiency without compromising on service. 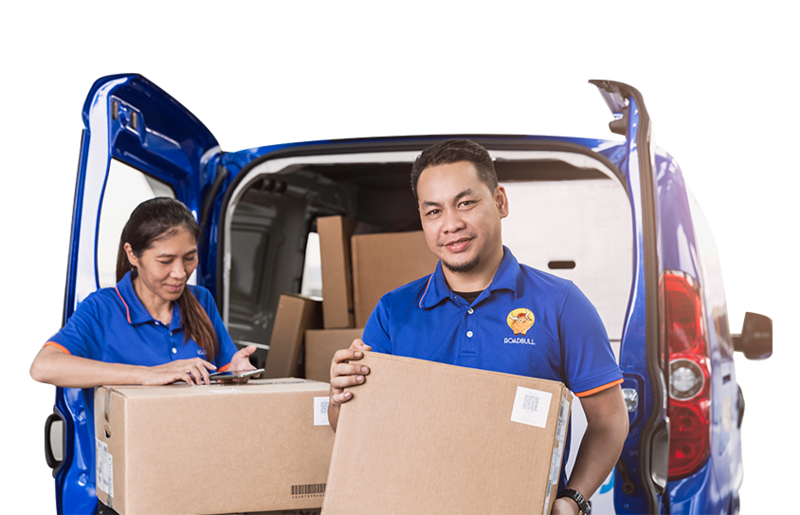 Our in-house system utilizes AI Technology to seamlessly streamline the supply chain - enabling faster, reliable & efficient deliveries today. I have safely received the dress I ordered from your courier provider, Roadbull. I would like to thank and commend your driver for his persistence and patience in seeing that I received my parcel safely. He called me four times (I was not at home at the time and my son was sleeping) and my son said he knocked on the door for a good 10minutes before my son finally opened the door for him. Please thank and commend him for his diligence. I appreciate it. Your recovery service is impressive. Thanks for not only resolving it immediately and also calling us soon to follow up. That’s something we couldn’t have from other providers the past 1.5 years where we found the drivers unreliable and customer service unresponsive. Looking forward to seeing the first Roadbull driver later. Hi Sue, just want to give a shout-out that you guys have been amazing so far!! I love your online platform! It is easy to use, cool and very helpful especially when all stages of delivery are being updated. Dear Sir, I would like to commend your delivery driver for going out of the way to deliver my item. I did not catch his name, but he was to deliver an item for me. Unfortunately, no one was home when he was due to send the item. I told him to leave the item at the riser, but it could not fit. He was worried the item may go missing. I did not want to rearrange another timing which may not fit into my schedule. After conversing for a bit, he offered to send the item to my mom's place which is down the road. He reminded me of the cycle of kindness and paying it forward; that today he helps me, maybe in the future I could offer my assistance to others in need.